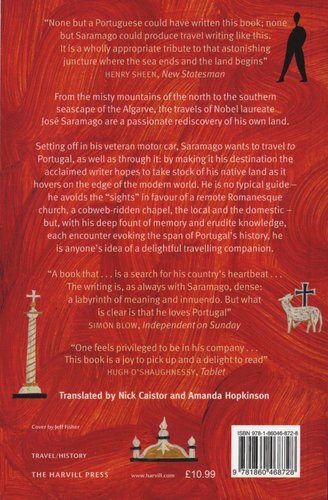 Crossing his native land from northeast to southwest, the great novelist explores the villages and towns of Portugal and discovers what it is that binds him to his country and his people. 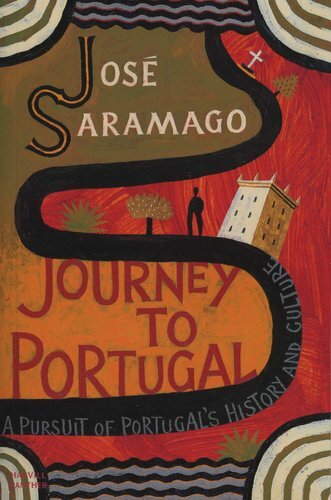 Climbing into his aged motor, Jose Saramago's trip across Portugal is a voyage of discovery about his own land. His attention to all he sees is meticulous, whether it be a cobweb-ridden chapel or a grand urban mansion, and each unlocks a thousand memories - of kings, warriors, painters, explorers, writers, saints and sinners. What unites his observations is Saramago's distinctive character as a travelling companion: whether genial after a glass of wine and a drive through misty mountains, or tetchy at being greeted in English by an Algarve hotelier, he is invariably delightful and stimulating company.